Today I thought I’d talk about Blogs. 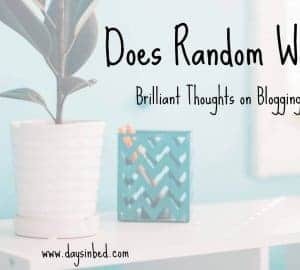 Although I love to write blog posts here on The Inspiration Edit, I can honestly say I don’t read other blogs as much as one might think or assume. I am usually super busy doing my own work, parenting and being unwell (with my chronic illness) that I simply run out of time to read posts regular. 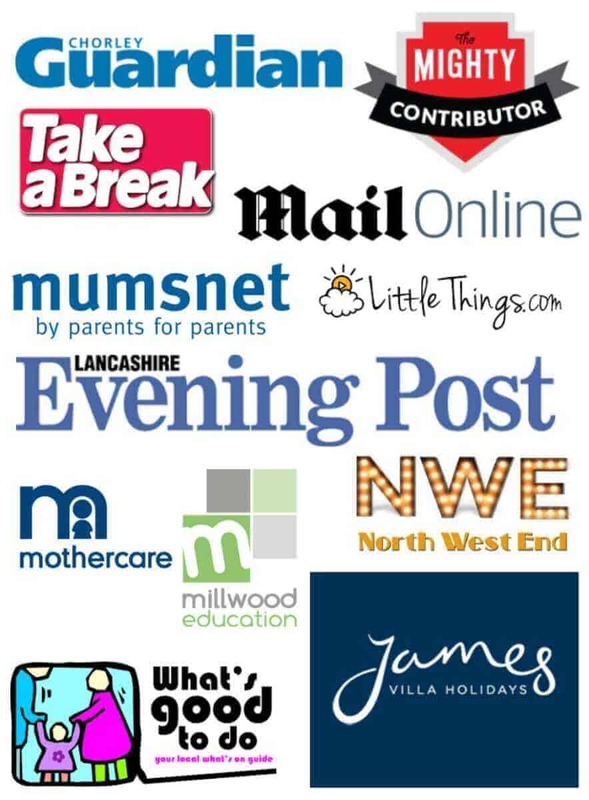 However there are a handful of bloggers that I do love to follow. They most likely don’t even know it as often I read and don’t comment. 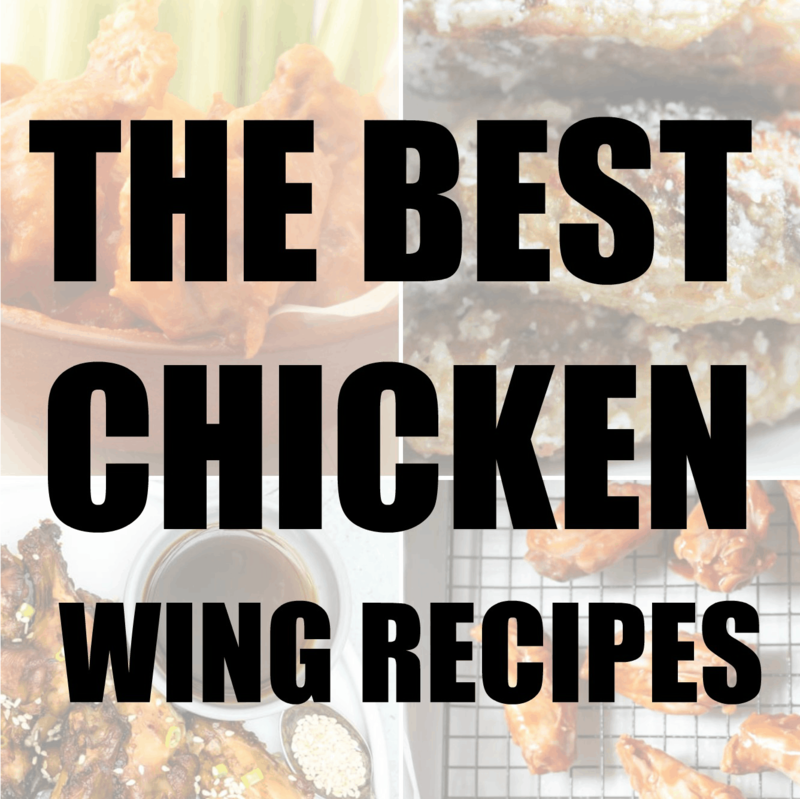 The blogs which I enjoy the most are mainly lifestyle blogs to some extent. Not all are parents or mothers but they do have something in common and that is that I find them super interesting. 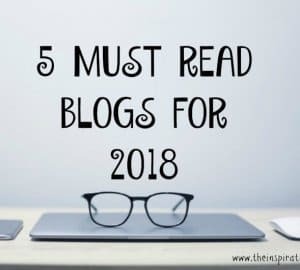 I love to read about real life and with that said, I will share 5 Bloggers I love that I’d recommend following in 2018. Katy Stevens has to be my all time favourite blogger. She has no idea. Katy writes a blog with a huge emphasis on finances, budgeting, making money and being frugal. I genuinely feel like I have a lot in common with Katy and I love to read her tips and tricks and I really enjoy watching her Instagram stories. She is real like me, will scrimp and save for the things she wants and is genuine. Her blog is super useful and it’s one I will continue to read in 2018. 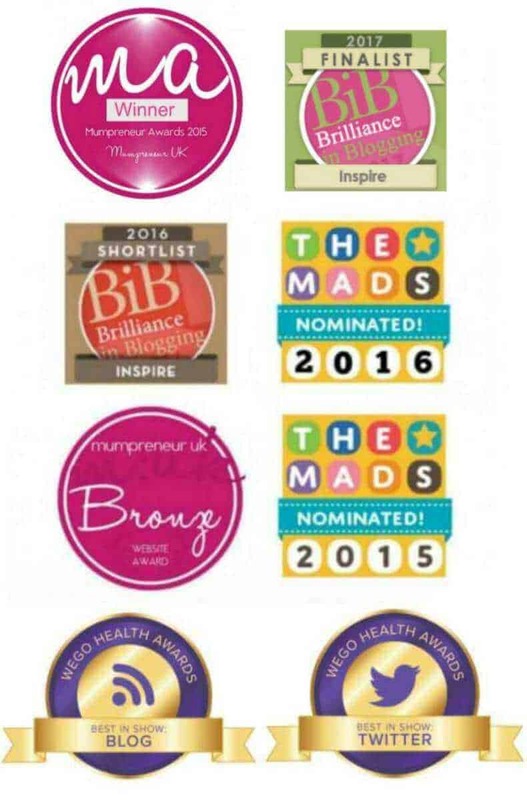 I really love the blog by Rhian Westbury. 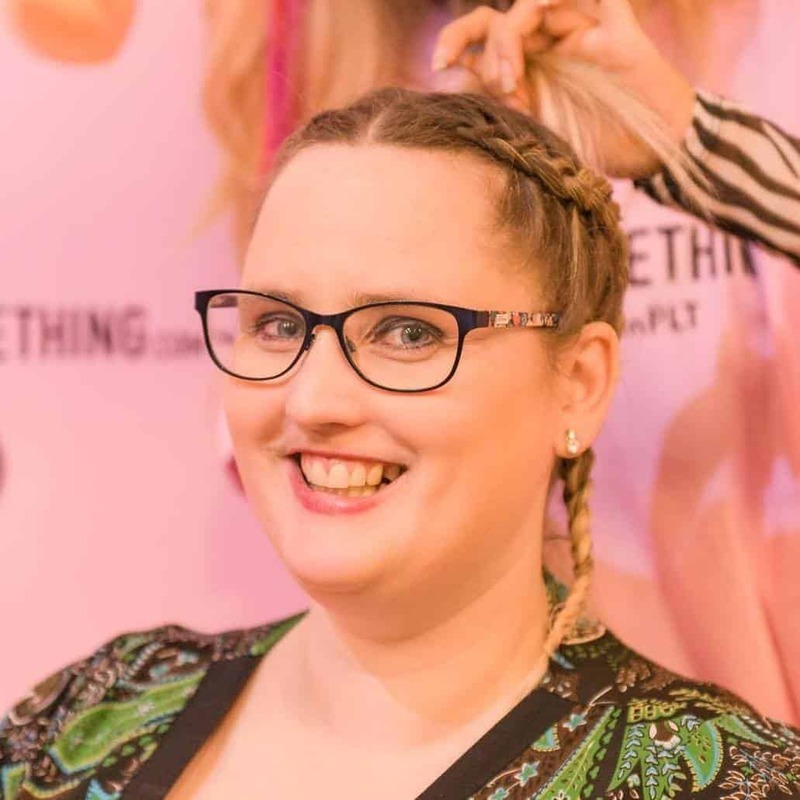 Rhian is Creative Writing graduate who writes a brilliant lifestyle blog. Rhian shares her travel adventures and the places she go’s. 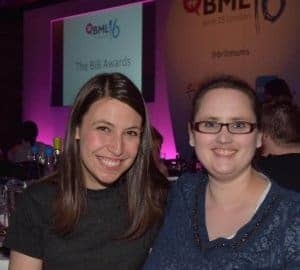 As someone who is chronically unwell, I love to read about Rhian’s adventures. My favourite posts however are her FIVE Things blog posts which talk about 5 things she did in the week, 5 great things that happened, 5 not so great things that happened and 5 things to do the next week. I love reading the Five Things posts by Rhian. It’s like a dose of reality TV but reality life via blog and is almost like reading someone’s diary each week. I really enjoy this. Well Laura is a great blogging friend of mine and I enjoy reading her blog posts and catching up on what she has been doing with her family. I particularly love Laura’s reviews of lovely items which are always so honest and real. I also love reading Laura’s opinion pieces on issues such as homework for kids and reading about her real life experiences about moving house, losing pets and her recent post on the decision to have her Dog’s tail amputated. Laura’s posts are so genuine, from the heart and real! Vicki Psarias is a brilliant blogger who shares her life, recipes, and much much more over at Honest Mum. I really enjoying reading Vicki’s posts which have themes on loving yourself, growing confidence and knowing your worth. Vicki’s posts have helped me during times of self doubt and when others have been less kind. Reading her words and advice gives you strength and motivates you to keep going. Vicki has written a book MumBoss which will be available in May. I am really looking forward to reading her words, tips and advice. 5 Little Doves is a blog written by Laura Dove, a blogger who happens to live in the same town as me. Laura writes a family lifestyle blog about raising her rainbow children. She writes about life’s ups and downs. I enjoy reading her posts on stillbirth, miscarriage and chronic illness which is something I can relate to. I guess I enjoy reading honest heartfelt posts and Laura’s blog is full of these. I also enjoy Laura’s Instagram Feed and Stories. I guess from my list I have come to realise that the type of blogs I enjoy reading are those which are real, honest and truthful about life. I enjoy reading diary style posts, reading about goals, trials, being motivated, saving money, being frugal and living with adversity. These women are all inspirational in their own way and I recommend reading their blogs. I am inspired by these women ! 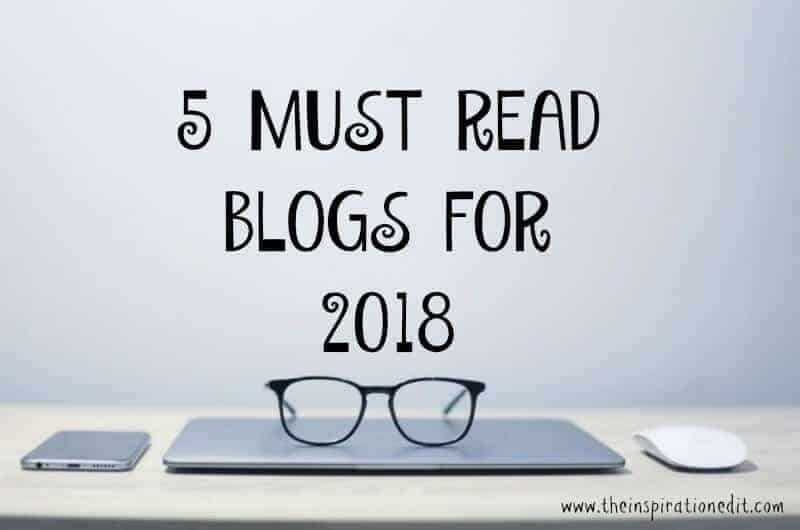 Remarkable blogs that I will be following too. Your welcome. I think the realness and honesty is what I love the most. Thank you for sharing. I am trying to expand my blogging circle so I am definitely checking these ladies out. Can’t wait to check out all of these! Wow, these all look so amazing. I am most excited to check out 5 Little Doves. Love your picks! so cool!